We came, we saw and we Qlimaxed – ‘Temple of Light’ Review ‹ ALIVE AT NIGHT – Hard Dance Interviews, news & reviews with a twist! 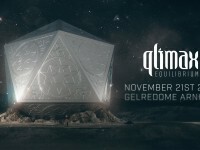 On Saturday 18th November, boundaries were smashed once again as Q-dance delivered another legendary edition of Qlimax! This year the honour of creating the anthem went to Wildstylez, as Qlimax transformed the GelreDome into a ‘Temple of Light’. 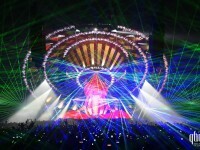 Never ending beaming lasers, lights and fire shows combined to illuminate the elaborate temple stage at the heart of the GelreDome. As dedicated worshippers packed into the arena, our ‘Masters of the Temple’ took to the stage together to commence their rituals. Dressed in black with ceremonial make up and tribal markings, this year’s chosen Qlimax artists bestowed their blessings upon the crowd in the form of the gift of music. Qlimax – Temple of Light reminded us a lot of the 2009 edition, Nature Of Our Mind, in terms of the production and scenery, mixed with the 2013 experience of Immortal Essence, which had the intense atmosphere of a ritual taking place during which the sorcerers cast their magic across the arena. For the unlucky people who missed out on Qlimax completely, or those who may have missed some highlights of the show for whatever reason (too many pills perhaps, or fainting after the seventh hey-ho), let us look back upon the performances given by some of our favourite ‘Masters of the Temple’. After TNT aka Technoboy and Tuneboy opened the show, D-Block & S-Te-Fan surprised everyone by playing the first set and their performance brought back echoes of their shows in days gone by. Opening with “In The Dark”, one of the sickest tunes on their new album “Antidote”, everyone was also expecting some of their classics and especially their Qlimax anthem “Nature of the Mind”, which was of course eventually played and the moment was, as the French say, ‘an absolute bonheur time’. 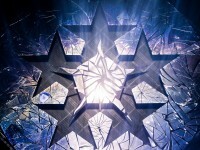 In the months leading up the event so many people had correctly guessed the identity of this year’s Qlimax anthem creator, and sure enough Q-dance kept us waiting until just a few weeks out before announcing that Wildstylez would be leading us into the Qlimax temple this year. Taking over the decks from the dynamic duo, Wildstylez jumped on stage and went on to deliver one of the greatest ever solo performances of his career. It was no surprise to anyone when he included a couple of new Headhunterz tracks in his set, including “Destiny”, and “Rescue Me” by Headhunterz & Sound Rush. Project One tracks of course were also in the mix, with “It’s An Edit” and “Luminosity” sending the crowd completely nuts. 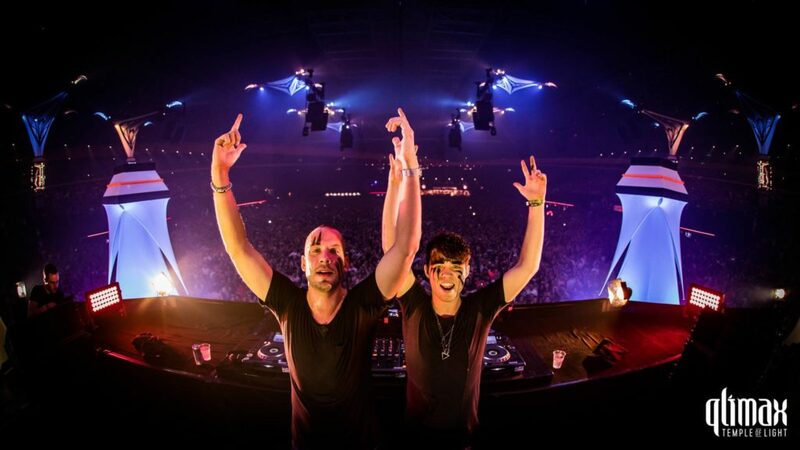 It seems like Noisecontrollers may have finally found the heir to his throne, with the talented and eager Atmozfears performing alongside him tonight and even throwing some blasting scratching skills into the set. This fast paced set was an absolute goldmine for those in the crowd who were craving original music and inspirational melodies. Frequencerz brought us one of their most hectic sets of the year, having been absolutely ruling the scene this year ever since their performance at Defqon.1 and the introduction of their new live act Frequencerz – Stealth Mode. Tonight, Frequencerz played some of their most beloved tunes such as “Wolfpack”, “The Unknown”, “Men of Steel” and “Victory Forever”, in an absolutely brilliant set. We’d like to give a big shout out to Frequencerz for the energy they brought to the stage and the sing-along moments they created with their fans! 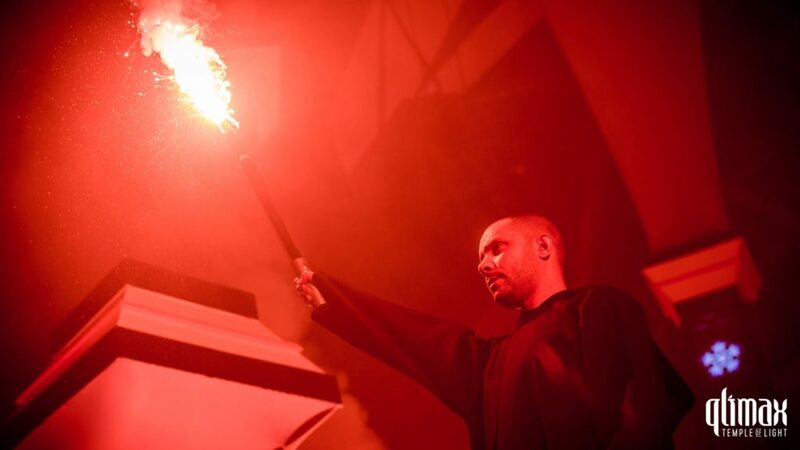 Some of the most clever and attentive fans in our community had already guessed that there would be a secret act this year and what a wonderful surprise it was when Phuture Noize took over the booth, turning the GelreDome into a pit of fire! The rising star of Dirty Workz sublabel Anarchy continues to blow our minds with his creativity and showmanship; Phuture Noize is an accomplished professional and his career is most certainly set to continue on the rise! After the Raw cravings in the crowd had been well and truly satisfied by Phuture Noize, Sub Zero Project and Gunz For Hire, we marched onwards into the last set of the night, N-Vitral. Just as we had witnessed Angerfist do at this same time last year, N-Vitral cast his dark magic and gave us a clear shot of just how exciting that darkness can be. 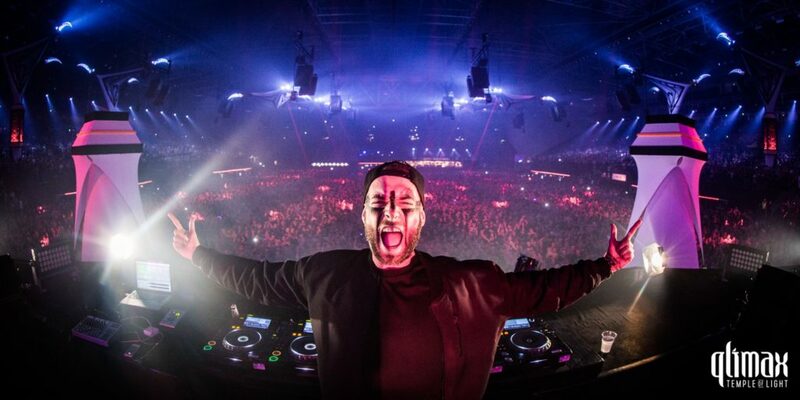 Known for his devastating kicks and gloriously evil live sets, N-Vitral closed Qlimax with a final ritual that seduced us away from the light. N-Vitral rarely misses the chance to deliver a quality set and tonight was no exception! We also wanted to thank MC Villain for his inspiring role at Qlimax, guiding us through the whole night, spicing things up and fully playing his role of ‘Priest of the Light’! Thank you Q-dance for another amazing edition of the Qlimax! Once again, we absolutely loved every minute of the night!